With the development of internet economy, games have become an indispensable part of people's lives. And some Chinese games are warmly loved by the majority of foreign friends, such as, PUBG mobile, Honor of kings, LOL, etc. Now let's take a look at some of the popular games at home and abroad. 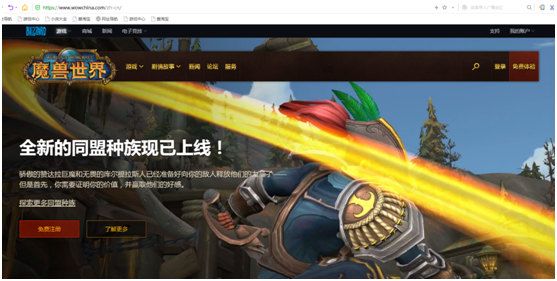 "Honor of kings" is a MOBA mobile game developed and operated by Tencent Games on Android and IOS platforms. 5V5 Kings Canyon, 5V5 Abyss, and 3V3, 1V1 and other modes of one-click experience, enjoy the thrill of blood sports! Massive heroes choose whatever they want, and they work in perfect harmony! 10 seconds real-time cross-region matching, the best king with friends in the team! The operation is simple and easy to use, one blood, five kills, super god, the ultimate classic experience! Strength operation fair battle, return to MOBA initial heart! 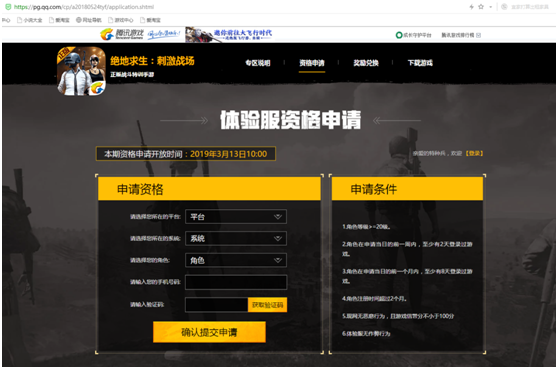 "PUBG mobile" was jointly developed by Tencent Photonics Studio Group and PUBG. Tencent Photonics Studio Group has developed more than 200 people, using Unreal 4 to create a genuine survival training special training mobile game. The 100-person airborne area is 8x8 kilometers away from the desert island, and only one person wins! Players need to pick up weapons, vehicles and supplies around them and defeat other players with tactics on the ultra-real battlefield where the safe zone is shrinking. Airborne, plunder, survive at all costs, become the ultimate powerhouse! 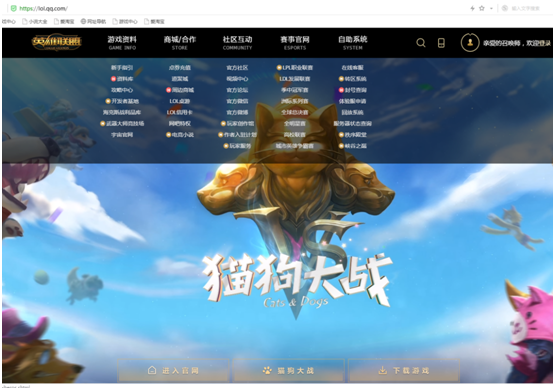 League (League of Legends) was developed by the US Riot Games, a new hero game operators Tencent Battle online. In the game, the player will play as a summoner and choose the federation country you trust to enter the right field of the game and fight to control the rights of Varoran. There is only one rule in this league: the winner is everything! World of Warcraft is the first online game produced by Blizzard Entertainment and is a massively multiplayer online role-playing game. The story of the company's real-time strategy game "Warcraft" is a historical background, relying on the historical events and heroes of Warcraft. Players take risks in World of Warcraft, complete missions, new adventures, explore unknown worlds, conquer monsters, and more. Onmyoji is a 3D Japanese-style and wind-turned RPG mobile game independently developed by China NetEase Mobile Game Company. The elements of the game are designed in the context of the ancient Japanese safe era of Genji Monogatari. 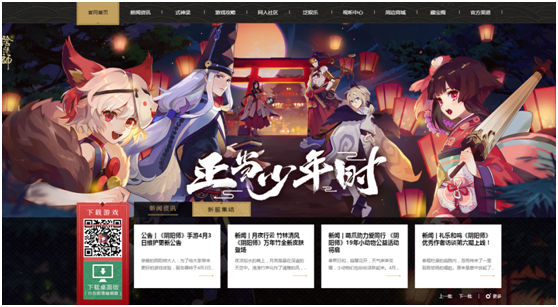 The story of the game is based on the Japanese Heian era. It tells the story of Yin Yang's Abe Seimei in the yin and yang that are intertwined with humans and ghosts. The above are popular games at home and abroad. If you can not recharge these games by yourself, do not worry. 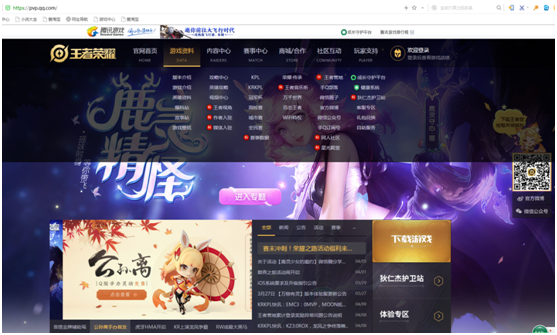 Vpayfast can help to recharge both Chinese and global games for you. Have an amazing gaming time. Next : Speedin Boosters (VPN) Open Your New World of Games!